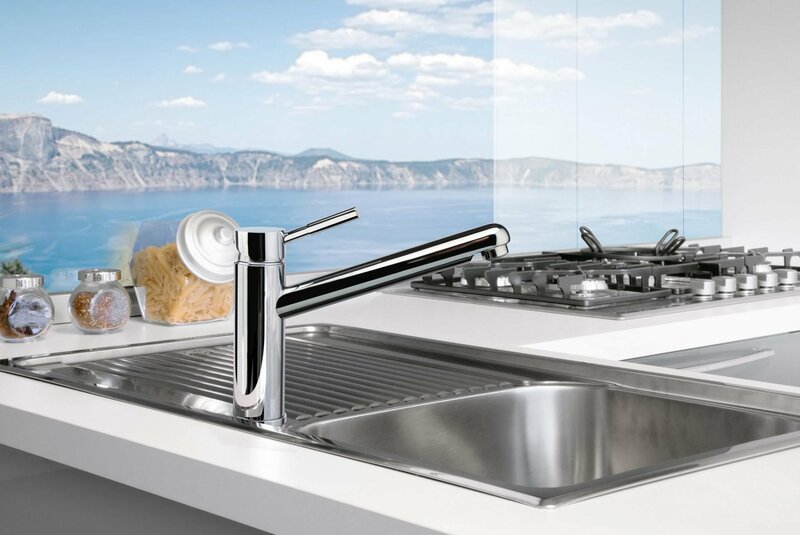 The Frances basin and kitchen mixers provide superb usability through the soft flow handles as well as precise pressure control via the quarter turn ceramic discs installed within each. Manufactured to the highest Australian Standards the Frances mixer range boasts a 5-star WELS rating as well as a fifteen year satisfaction warranty. 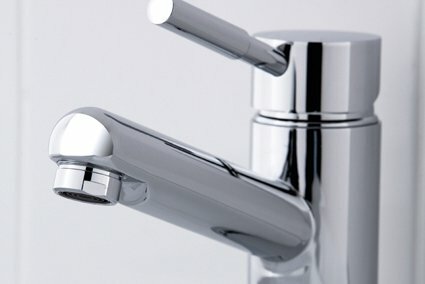 With ergonomics in mind both mixers feature an easy to hold and use rod handle that glides effortlessly from on to off and from hot to cold, allowing for precise control over water usage and a drip-free bathroom. The Frances mixer range provides an elegant solution to your bathroom and kitchen styling problems without breaking the budget either.